Over the years, the Asian Conference on Education (ACE) has brought together thousands of passionate scholars and educators from around the globe to discuss ideas critical to the development of education in Asia and beyond, making it one of the most respected, and longest running annual conferences focused on all levels of education in Asia. ACE was the first conference organised by The International Academic Forum (IAFOR) in Osaka in 2009, when the organisation was founded. By the time the eleventh Asian Conference on Education is held, some 22,000 academics will have presented at an IAFOR conference, whether in Asia, the Middle East, Europe or North America. Founded in Japan at a time when academic conferences held in English did not exist (outside those organised by professional associations dedicated to English language teaching), IAFOR quickly found support for these among a growing number of scholars in Japan, Asia, and beyond. Participants came together to make friends, network, and, at a time of rapid globalisation and technological advances, explore the latest ideas. The conferences also encouraged the search for research synergies in the pursuit of addressing and finding solutions to many of the myriad and complex challenges presented by the modern world. 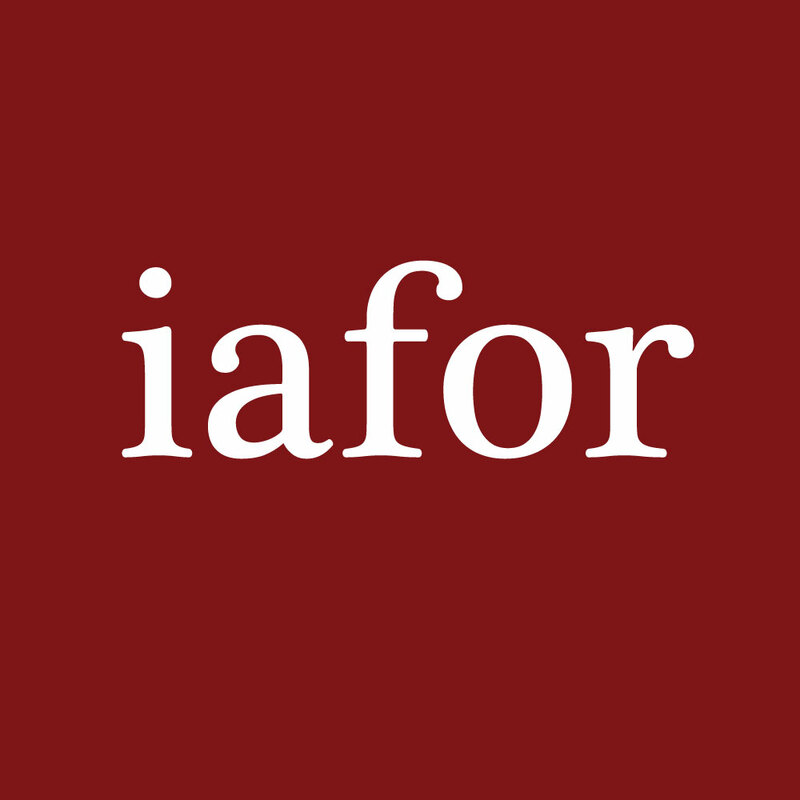 IAFOR now has university partners across the globe, counts some of the world’s foremost intellectuals as advisers, and boasts an interdisciplinary research centre in Osaka University’s School of International Public Policy. The organisation also has a conference program that spans three continents, and in a divided world, IAFOR’s founding principles of nurturing ideas, individuals and research projects across barriers of nation, culture, and discipline are more timely than ever. The following speakers, among others, have presented their research at IAFOR's conferences on education. Sue Jackson, Pro-Vice Master (Vice President) for Teaching and Learning at Birkbeck, University of London and IAFOR International Director of Programme for Education; Rosemary Deem, OBE, Vice Principal for Education and Dean of the Doctoral School at Royal Holloway, University of London; Eiko Otani, President of Osaka Jogakuin University and education and technology expert; Barbara Lockee, Associate Director of the School of Outreach at Virginia Tech; Frieda Mangunsong, University of Indonesia Professor; Vice Chancellor (President) Mary Stuart of Lincoln University; Svetlana Ter Minasova, Founding Dean and now President of Moscow State University’s School of Foreign Languages; Akito Arima, Former Japanese Minister of Education and President of Tokyo University; Mona Abo-Zena, early childhood development expert of Brown University. If you hold a PhD or another terminal degree in your field, are a current or former faculty member and have previous peer review experience, we encourage you to join the ACE Review Committee. To apply, please send your CV to ace@iafor.org. Are you a student? Would you like to meet delegates and academics who are experts in their fields, practice your communication skills and experience a truly international academic event? The IAFOR Volunteer Programme offers opportunities for students to assist at IAFOR conferences such as ACE, involving responsibilities such as greeting participants, helping with registration and guiding participants to presentation rooms. To find out more about volunteering at an IAFOR event, please visit the IAFOR Volunteer Programme page. If you have any questions, or if you would like to suggest additional ways in which you could contribute to IAFOR’s interdisciplinary activities, please feel free to email ace@iafor.org.